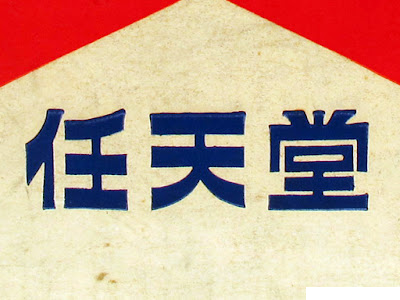 Nintendo’s original logo was just “Nintendo” in kanji. My initial gut reaction was, “Marlboro”. Then I remembered having seen this on a gaming site a couple of years back.